Nevada’s most overturned federal judge — Robert Clive Jones — was overturned yet again in one case and removed from another because of his bias against the U.S. government. If you sent money through Western Union to scammers, you have until May 31 to apply to get your money back. Steve Wynn isn’t the only casino developer who deserves credit for changing the face of Las Vegas. Jay Sarno, who opened Caesars Palace in 1966 and Circus Circus in 1968, more than earned his share of credit too. Las Vegas attorney John Momot Jr. was as fine a man as people said after he died April 12 at age 74. I liked and admired his legal abilities as a criminal defense attorney. But there was a mysterious moment in Momot’s past. 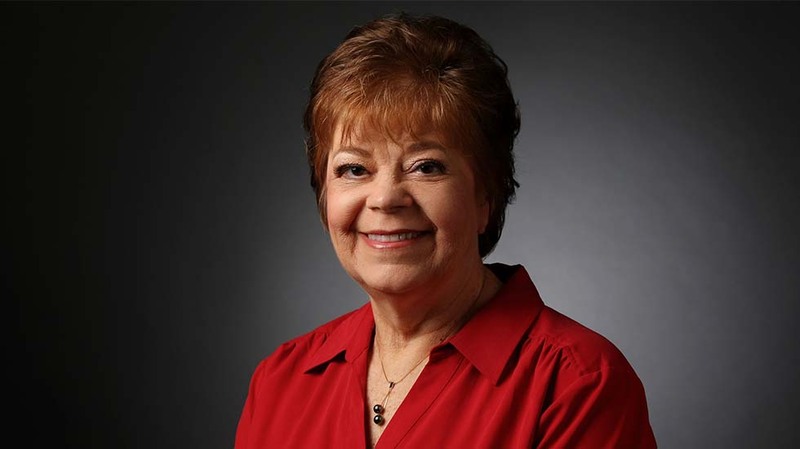 Sound and smell are Review-Journal columnist Jane Ann Morrison’s most vivid memories of the PEPCON explosion 30 years ago. The timing was perfect for columnist Jane Ann Morrison’s one-and-only interview with former first lady Barbara Bush in 1999. Every two years, columnist Jane Ann Morrison wonders why perennial political losers pony up the filing fee, only to lose again. If you’re thinking about divorce, you might not want to dillydally, depending on whether you will likely pay alimony or receive it. Starting Jan. 1, 2019, the new tax plan makes some powerful changes affecting alimony. Looking for something specific in Jane Ann Morrison?